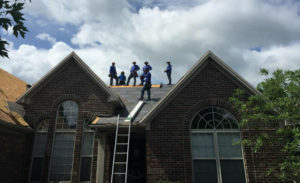 Atlanta roofing restoration is about repairs, replacement, and other additional tasks. The common residential roof component is shingles. Asphalt, wooden shakes, slate, and metal are the best options for houses. Asphalt shingles promise low price and easy to install. It comes in beautiful designs and colors ideal for different house styles. Roof maintenance is the key to the long-lasting roof. Repairing dents and small holes will stop the rain from leaking inside the house. Old, hard caulks should be removed and reapply sealant if necessary. Advanced roofing systems have gutter toppers to avoid debris buildup that causes leakage. Replace broken and missing shingles to protect the roof frames. Surrounding roof companies here in Georgia has painting services. Their old roof repairs and replacements are the best. Their roof repaint service can spare the current roof from replacement. It makes the roofing enhancements faster because there’s no need to strip off the old ones. The holes are patched with roof cement or sealant. Thin hair-like gaps between surfaces will be covered by good quality paints for better leak protection. 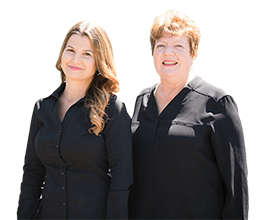 Duffy painting services are expert in home interiors and exteriors, as well as the roof, recoloring. They have machinery and tools to reach the farthest areas of a house. The company received multiple awards for the quality of services they apply. Home makeover for everyone is now available at an affordable cost.